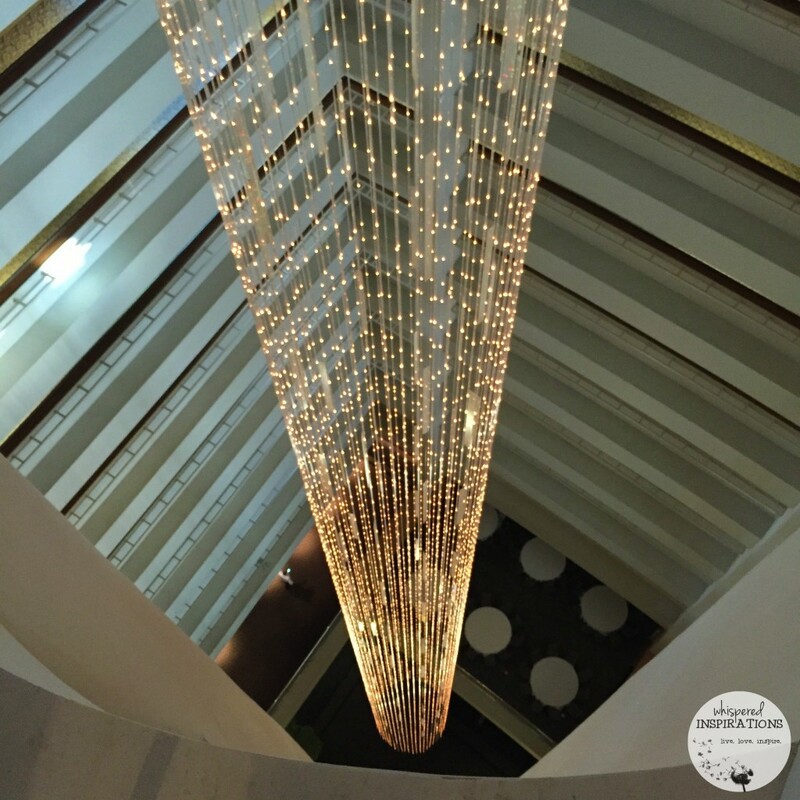 Last month, I had the opportunity to be invited to stay at the adoba hotel in Dearborn with a group of Michigan bloggers. I am a proud Canadian but, I am also a neighbor to my great American friends. In fact, I can say that I spend equal amounts of time on both sides of the border. Since I do live in a border city, I have the luxury of having staycations in, well, technically a different country in less than 20 minutes. Michigan is like a second home to me, I’ve visited its many counties and cities–the mitten state is the 11th largest state in the US after all. Well, the adoba hotel is located in Dearborn, literally 25 minutes from the border. Since Detroit is the Motor City, you can bet that you can find history-rich attractions in Dearborn. That, along with great cuisine, shopping and much more! The hotel itself has its charm, the decor is traditional and the lobby is absolutely gorgeous. It is on the older side but, I’ve stayed in hotels that are over a hundred years old and its that energy of time’s past that is charming. You will see the hotel bustling with families, business folk, sports teams, dance teams and couples. It boasts having a delicious dining experience, Giulio and Sons, a cafe and bar to suit anyone’s needs! 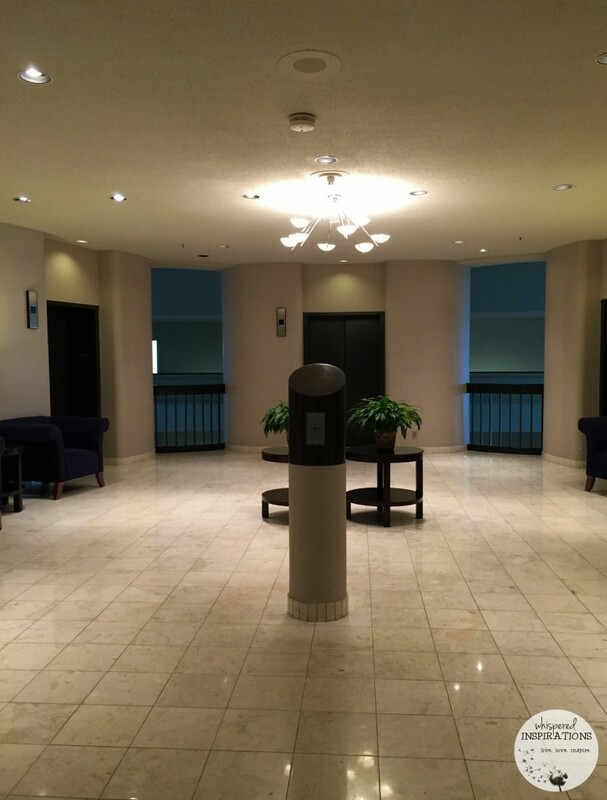 The hotel has an indoor pool, Airport shuttle provided if needed, a Fitness + Health Center, 773 rooms in property, 16 floors in property and check-out is at 12:00 PM for us late-sleepers! I was anxious to see my room! 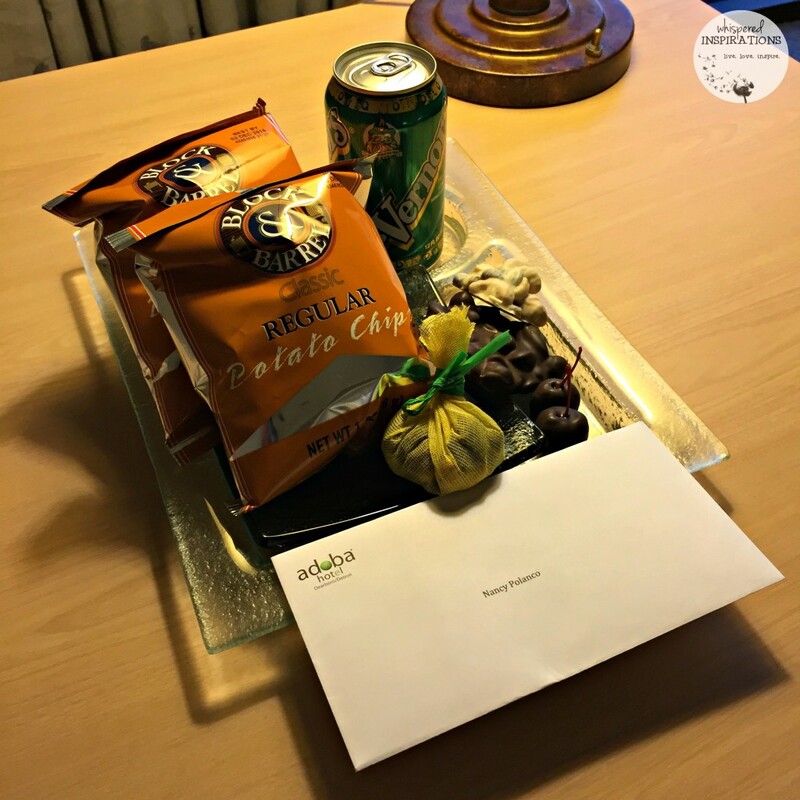 My room was incredibly spacious, I was greeted with a delicious tray of goodies that included chips, Vernors and a variety of chocolate and nuts. It was such a pleasant welcome. Now, my room, I especially loved the high ceilings and the ceiling to floor windows. While the view was strictly urban and industrial, it was a sight to see the sun rise and set through the enormous windows. The bed was super comfortable, a King Size bed that reminded me of home but, was amazingly soft. There was plenty of pillows and being a Mom who often shares the bed, this was a welcome commodity.The desk was perfect for checking my emails and catching up on work. There was a nice size TV but, to be honest–I didn’t watch much of it! 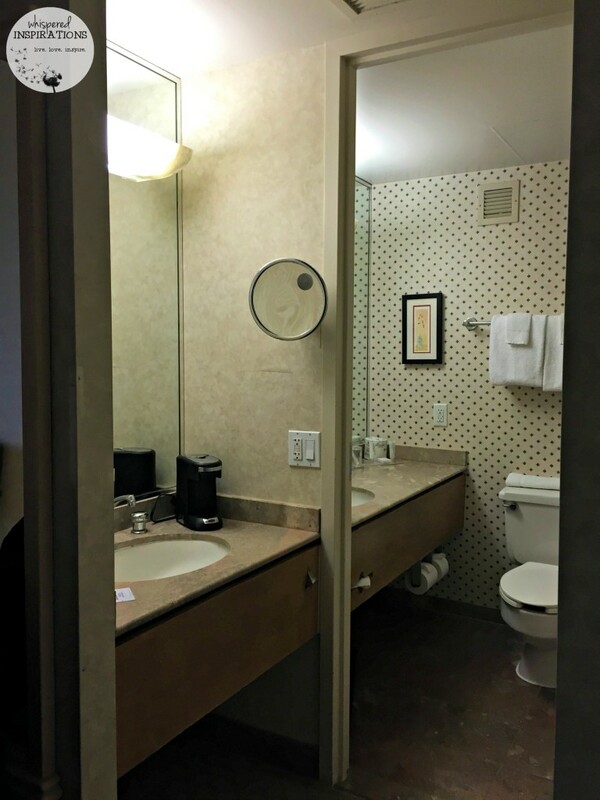 The washroom was on the smaller side but, it was very clean and functional. There was also an area outside of the washroom to wash your hands or make coffee. It’s nice to have that option, especially in the case when you are sharing the facilities. The make-up mirror made it easy for me to get ready in the mornings! What I love about the hotel is that they take part in many green initiatives that help our planet. Ceramic cups and glasses instead of paper cups. Eliminated plastic garbage liners in the trash cans. Guestroom amenities are made from recycled materials and biodegradable. Linen and towel reuse programs. Reusable coffee brew filters instead of disposable. Canvas laundry bags upon request instead of plastic. Water bottles made from 100% recycled plastic and up to 30% plant-based. Toilet paper & tissue made from post-consumer recycled fiber. Stringent recycling program in place where housekeepers sort plastic and paper. Offer the adoba Pure Hypo-Allergenic guestrooms. In-Room information and menus electronically displayed. Another great initiative that adoba hotel in Dearborn participates in is donating partially used and discarded soap from their hotel. The Global Soap Project then recycles them into millions of new bars and then distributes the new soap to people who lack access to it around the world. They have three focus areas for their soap: Soap in Schools Initiative, Emergency Relief, and WASH Programs. To-date, they’ve distributed new soap through relief efforts and hygiene education programs in 32 countries on four continents. The Iconic Rooftop Rotunda Ballroom. 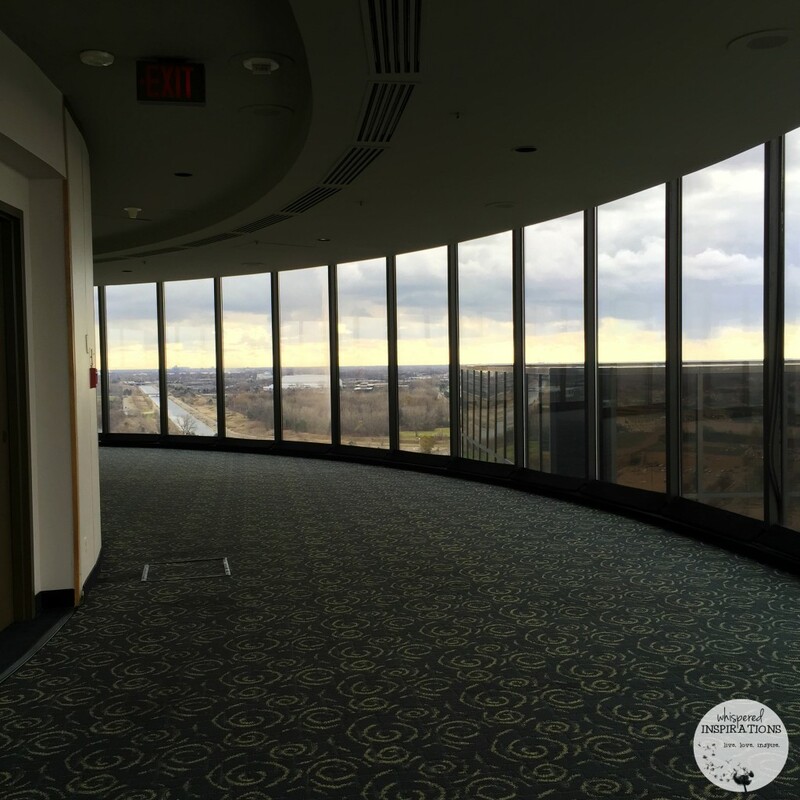 We got the chance to visit the iconic rooftop Rotunda ballroom during our stay. 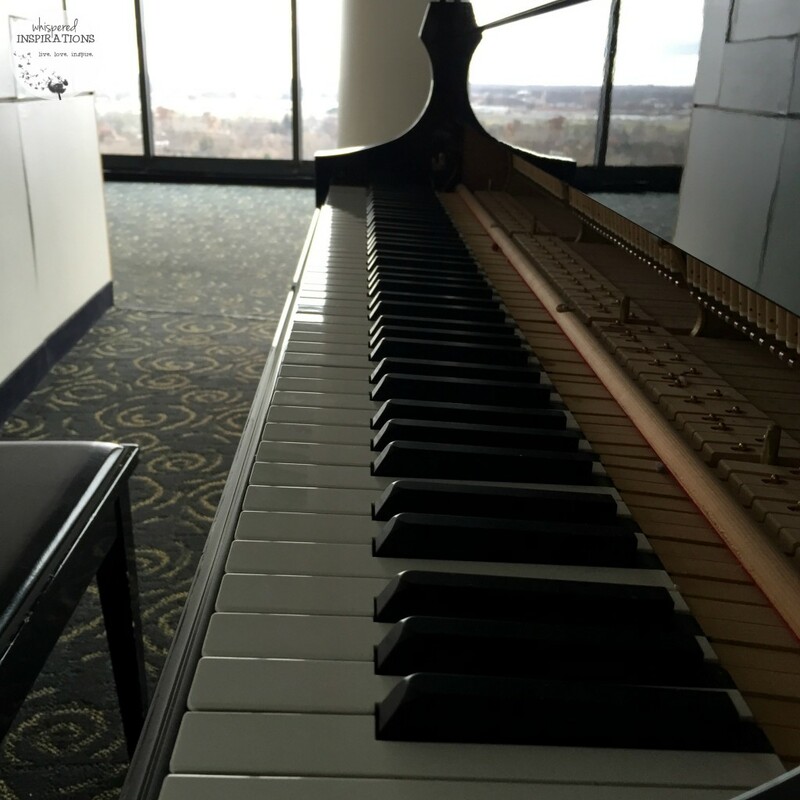 It has 360 degree views of Dearborn and Detroit and can be rented out for weddings, fundraisers and more. Can you imagine hosting your wedding while you spin the night away, literally! This unique revolving rooftop ballroom creates a magnificent setting for a memorable occasion. Celebrate business milestones, welcome a new Chairman or host the charity fundraising dinner event of the year. Take in stunning views of the city skyline and surrounding area while your guests are dazzled with the delightful culinary skills of our chefs. The Rotunda can accommodate up to 175 for a seated banquet or 225 for a cocktail reception. Perfect for A Shopping Getaway. 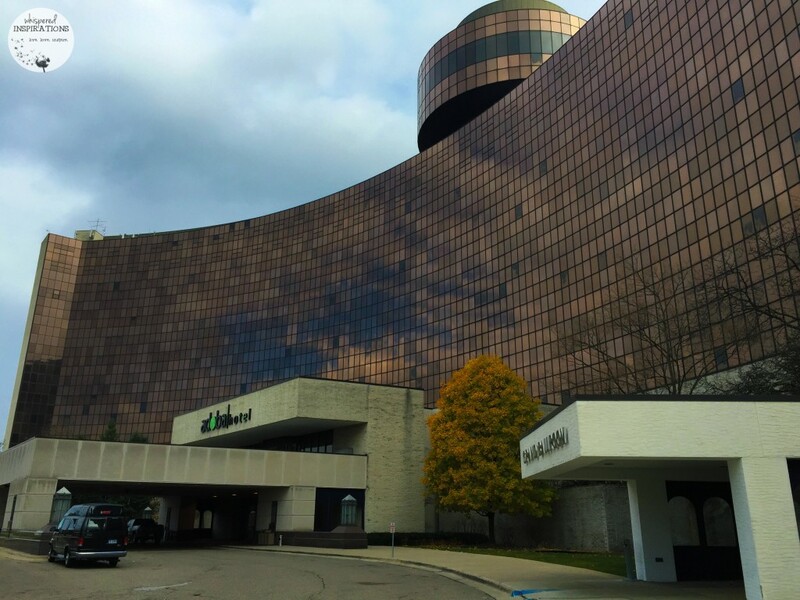 The adoba hotel in Dearborn is steps away from Fairlane Mall. You can literally walk over and get your retail therapy on! We went over and had a fun scavenger hunt so that we can get to know the retailers a bit better. 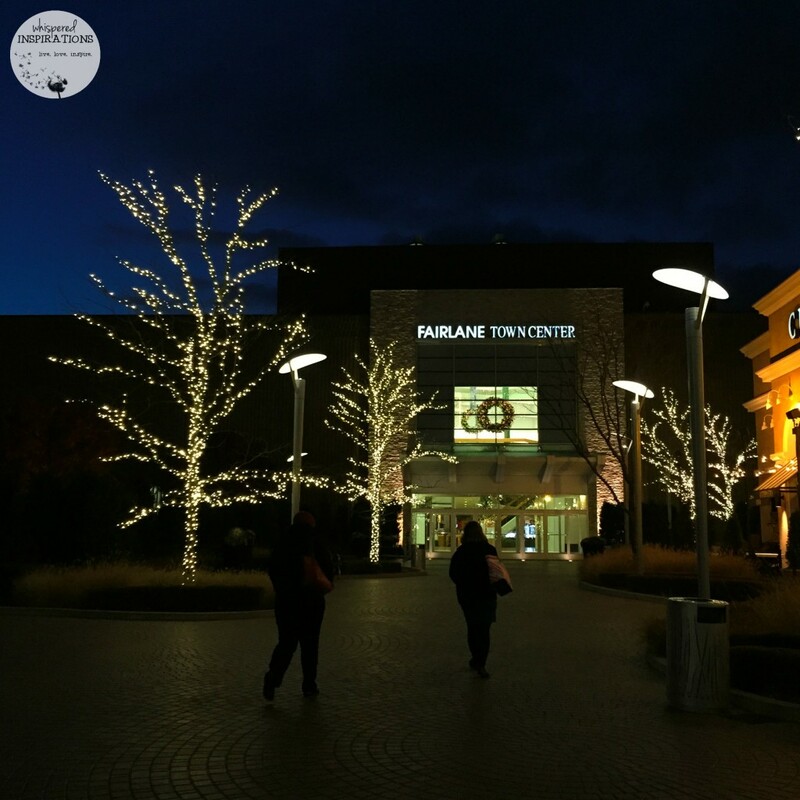 There were a lot of great sales and I know that living so close to Dearborn, I sometimes make a weekend out of it and love to stay, play and shop! Perfect excuse for Canucks to have a staycation! As you can see, I came home after the mall and just laid in bed! 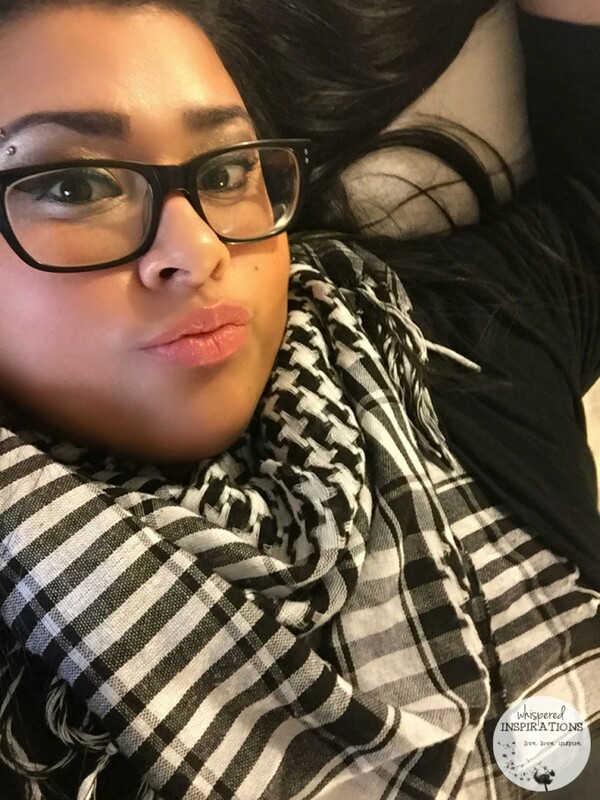 It was comfy to be able to be a stone’s throw away from the mall and being able to just relax afterwards. We enjoyed our breakfasts and dinner at the hotel too, at their restaurant Giulio and Sons. So, if you don’t want to head out to explore the dining options, you’re covered at the hotel. We did try Buddy’s Pizza that was 5 minutes away and we went to the Henry Ford Centre to take in the history of the Motor City. Local attractions include: Greenfield Village, Henry Ford Museum, Ford Rouge Plant, Fairlane Mall and Ford World Headquarters. 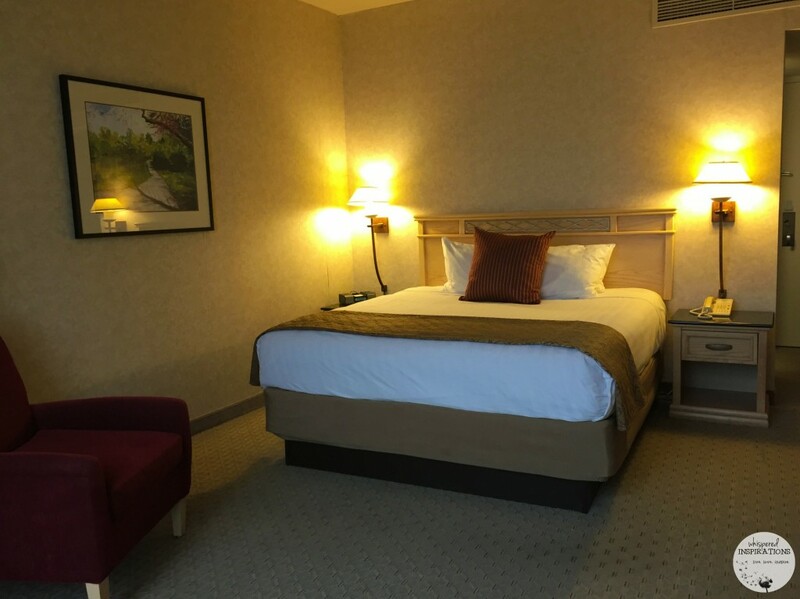 For more information, you can visit adoba hotel in Dearborn and to book your next stay! Very soon, the adoba hotel will be undergoing a name change but, don’t worry–the awesomeness will remain! 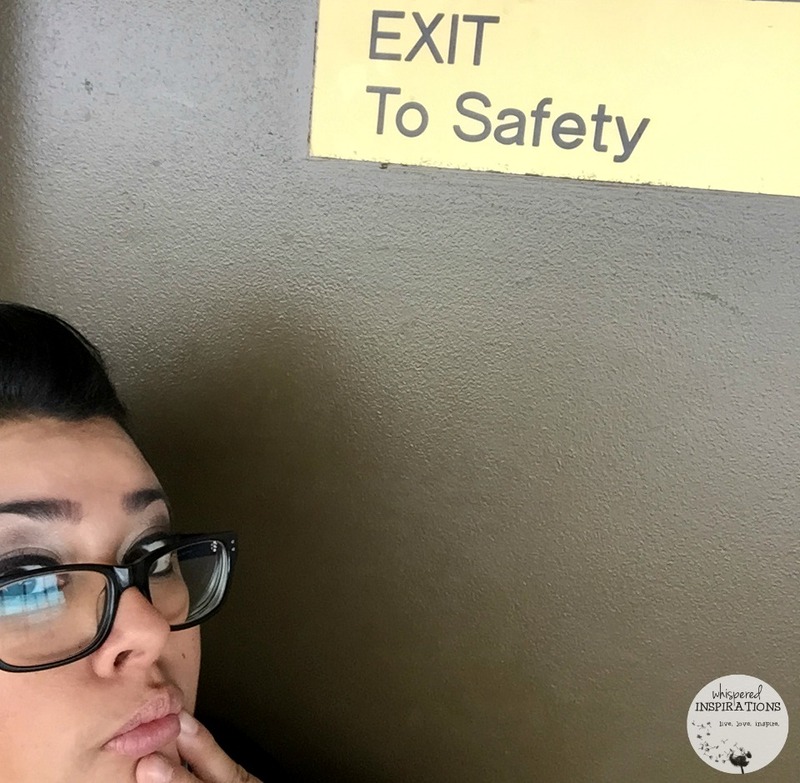 What do you look for in a staycation? Wow, that looks like an amazing place to stay. I Hope I get to check it out for myself someday. What an awesome hotel! I especially love the view out of those windows! Now that is a great place to hang out and relax! It let the sun in so beautifully! What a pretty hotel! I love the atmosphere and the layout. It has a great atmosphere! What a beautiful hotel! This looks like a wonderful place to stay. It was definitely a nice stay! That looks like one gorgeous hotel! I love how they have such clean lines throughout the place. I am all about architecture and I love the design of this building. The rooms are so pretty and quite roomy. I love the architecture of this building! It looks so awesome inside too! It is a nice hotel, I love the outside especially. I've never thought about a staycation. Looks like a great hotel! 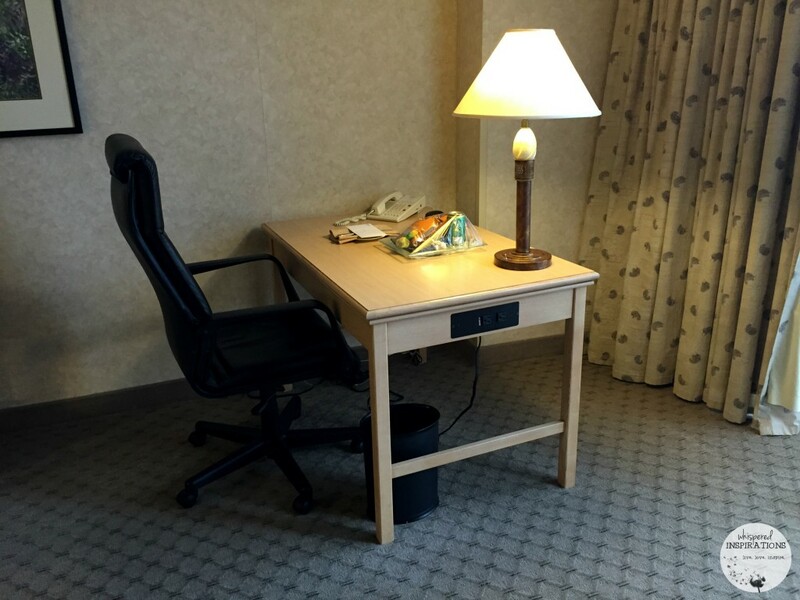 Oh this hotel look great…the room look huge! Thank you for sharing I will add this to my list of places to stay. Thank-you, you will love it! That hotel looks beautiful!! Love the views from the top of the hotel. Close to shopping is always a plus for me. This seems like a nice place to stay. I love that they're recycling soap! It is a great initiative. So helpful. Simply stunning! 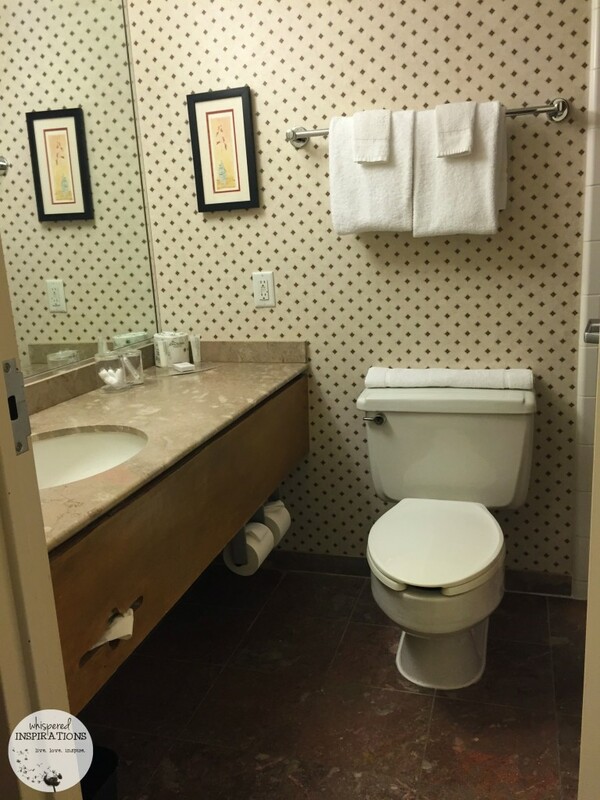 What a fun and comfortable stay! This looks like an amazing place to stay. I am hoping to do some traveling this year. 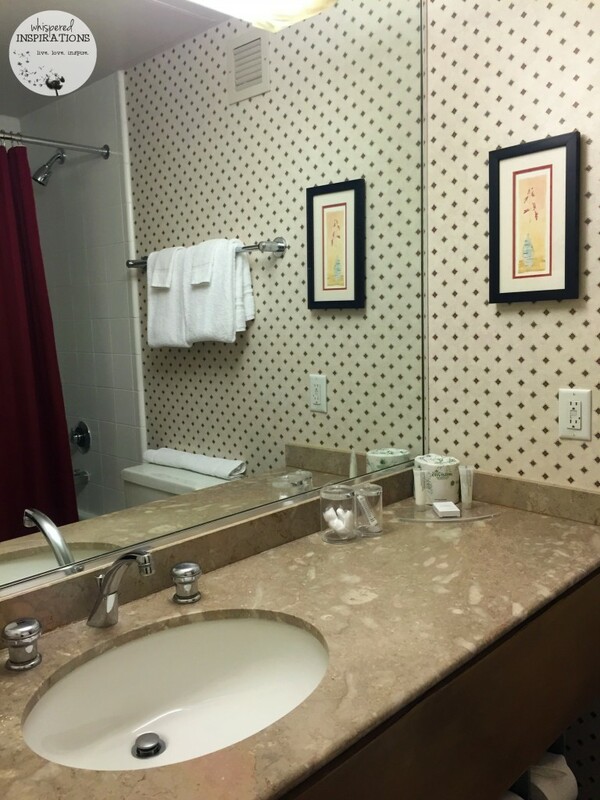 It is a great place to stay, nice location with shopping across the way. The view from the Rotunda ballroom must be spectacular! I would love to see it for myself! We definitely need to check out this hotel! It looks amazing! Looks like a nice place to stay, will have to remember it for the next time we take a trip to that area. Thanks for the review! 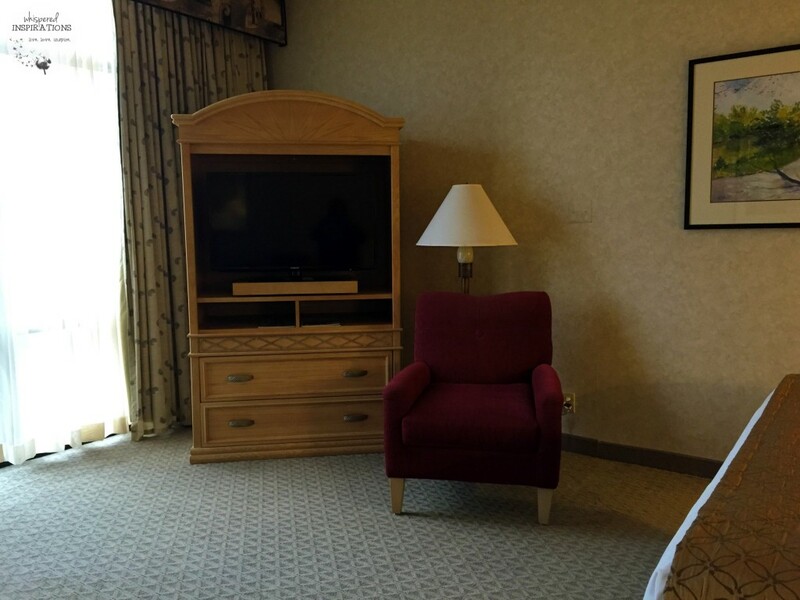 Wow,this sure sounds like the place to stay if in the area.Thanks for the detailed review !